Stop wage garnishments in Arizona. In Arizona, if you have a judgement against you by a creditor, they can garnish your wages. Both Chapter 7 and Chapter 13 Bankruptcy will put a stop to a wage garnishment. With a judgement, creditors may garnish up to 25% of your net wages. In order for a creditor to garnish your wages, they must obtain a judgement first. In other words, the creditor must go to a court, file a lawsuit against you, and win before they can proceed to garnish your wages. Other factors determine how long creditors can garnish your wages (assuming they have a judgement). When a creditor has a judgement and applies for garnishment with the court, paperwork will be sent to you and your employer. The court requires your employer to respond within a specific time period and will give information about your wages / salary. If you stop wage garnishments before they contact your employer, it will save you some embarrassment. Phoenix Bankruptcy Attorneys can stop your wage garnishment immediately and get you on the right path to a fresh start. Our attorneys can help you file an emergency bankruptcy filing in order to stop your creditors from taking your hard earned money. To learn more or to schedule a free bankruptcy consultations, give us a call at (480) 263-1699. 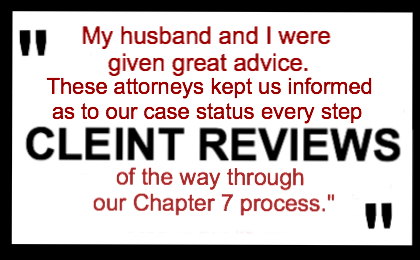 Our attorneys will help you protect your rights. Connect with an expert attorney at our firm if you have questions about the wage garnishment process. Also, you have the right to object to the garnishment by requesting a hearing with the court. Plus, if you prevail at this hearing you can successfully stop wage garnishments before they happen. At this point, the hearing is typically not to ask for a reverse decision in wage garnishment, but instead to give reasons why you would be a hardship case or reasons to reduce the amount. When Can Your Wages Be Garnished? In most cases, a creditor must first get a court judgement that states you owe them money. A creditor cannot obtain a wage garnishment order without this judgement. So, if you owe on a medical bill, for example, this creditor cannot garnish your wages unless they sue you and receive a judgment. 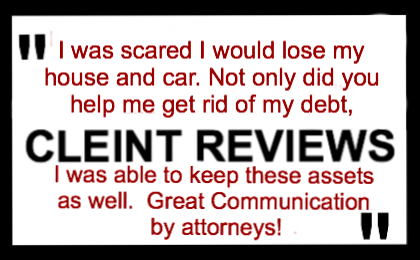 Stop wage garnishments by contacting the debt relief experts at My AZ Lawyers. How much of your wages may be garnished? According to Arizona law, a creditor may garnish up to 25% of your take-home paycheck (net paycheck, after taxes). 25% is the maximum amount hey can garnish from a paycheck in Arizona. The court may reduce the amount if you are able to justify serious hardship or other circumstances that prevent you from paying the maximum garnishment amount. What if you have more than one creditor with a judgement against you pursuing a wage garnishment? The maximum is 25%, so if your wages are already being garnished, the other creditors will have to wait on hold. Also, filing bankruptcy in Arizona will stop wage garnishments that are already in place. Even if you have been paying on a wage garnishment for months or years, you can stop wage garnishments right away by filing chapter 7 or chapter 13 bankruptcy. 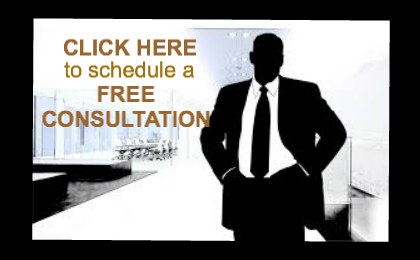 Contact one of our expert bankruptcy lawyers or debt relief attorneys right away. If you are facing a wage garnishment, 25% reduction in your paycheck can be overwhelming and devastating. Our bankruptcy law firm will stop your wage garnishment immediately. 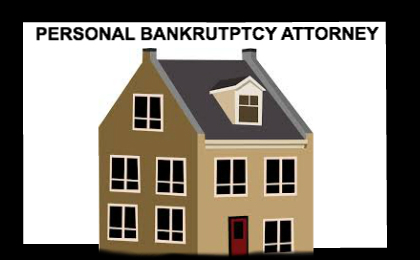 If you cannot afford to have your paycheck garnished, contact our professional bankruptcy debt relief attorneys. Don’t wait even if you feel you are being threatened with a garnishment. 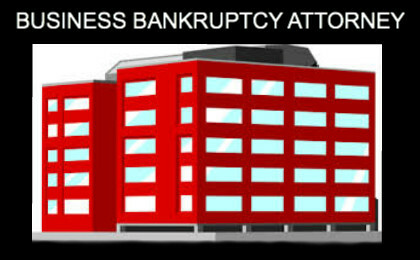 Our Phoenix bankruptcy attorneys will help you take care of your creditors right away. It is in your best interest not to ignore any debt problems or correspondence from creditors, but instead to call our attorneys and we will help you before a wage garnishment happens. Whether your wages are being garnished, or you are facing a garnishment, our Arizona Bankruptcy Firm can help you stop this serious situation. There are a few options to stop a garnishment, and our experienced experts will help you determine which is the best option for your specific financial circumstances. Another option to consider is to to challenge the judgment and try to overturn it. To pursue this option, a motion needs to be filed with the court to set aside the judgment. There are several considerations and legal aspects that make this option a bit more difficult to seek, and in some circumstances, it is just not appropriate or feasible. By reviewing your situation, one of our experienced bankruptcy lawyers can help you determine if your judgement may be invalid. Option two to stop wage garnishments is negotiation. You may consider a settlement with the creditor. If a legal and binding settlement can be reached, the garnishments may stop. Your best chance for settlement is to do so with an attorney. Our attorneys have experience in debt settlement with creditors, and we can indicate the legal grounds for challenging a judgement. We can articulate why the garnishment should be stopped. Filing a bankruptcy petition will immediately stop wage garnishments in Arizona. This is the most powerful means to stop a garnishment, however, it is not the only option. 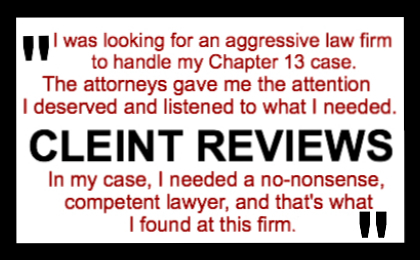 Contact an attorney at our firm and we will evaluate your situation and better be able to provide you with options suitable and effective for your needs.